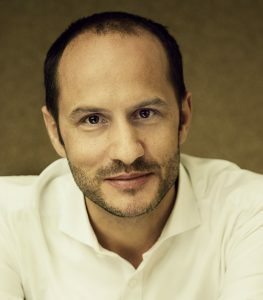 Kai Bronner studied media economics and graduated with a diploma thesis about audio branding in 2004. Since then, Kai gained experience in the field of audio branding, sound communication, sound design and has been supervising research projects on sound and crossmodal effects. In 2007 and 2009, he became the editor and author of the first compilation books about Audio Branding. Since then, he published several books and articles about the topics of sound. In 2009, Kai founded with his fellows Cornelius Ringe and Rainer Hirt the Audio Branding Academy in Hamburg which organizes the International Sound Awards. Kai has a focus on sound communication, music licensing, sound design, sound & multisensory connections. 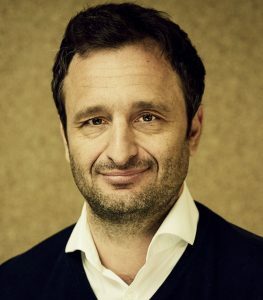 Cornelius studied business admin­istration at the University of Augsburg with major in advertising psychology and gained his PhD at Humboldt University Berlin. Since 2005 he has been working for international brands as a brand consultant. In 2009 he founded with his fellows Kai Bronner and Rainer Hirt the Audio Branding Academy. 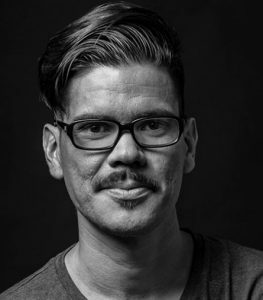 Since 2013 he is responsible for business development at the sound design agency WESOUND and was appointed managing partner in 2017. Cornelius is author and publisher of several trade publications. As lecturer he introduced audio branding as subject at several universities, such as Humboldt University Berlin or Uni­versity of Popular Music and Music Business Mannheim. After her studies in English and French literature and linguistics at the University of Cologne and Goldsmiths‘ College London, Birgit started working in the area of Cultural PR. With a strong love for music, she specialised in Music PR & Sponsoring and first got in contact with the topic of Sound Branding in 2006 while working for SoundTrack_Cologne, the annual conference for music and sound in film, video games and media. She has been working in the industry for more than ten years now and supports the Audio Branding Academy since the start. 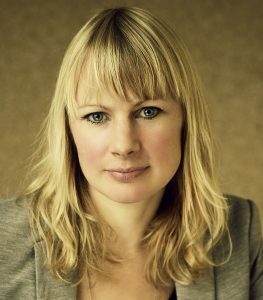 At the Sound Branding agency WESOUND Birgit is responsible for PR and Project Management. Bernal studied Sound Production at Tecson School in Buenos Aires, Argentina. In 2013 he started working in advertising as a music producer and sound designer. Since then, Bernal started experimenting while gaining experience in the field of audio branding working closely with visual branding designers, creative directors, strategists and brand managers. In 2015, he founded the Audio Branding department at the Publimark Mullen Lowe agency in Costa Rica. 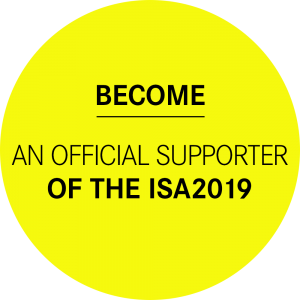 He led the project “The Sound of FIA” that earned the award “Better Sound” at the ISA 2018.